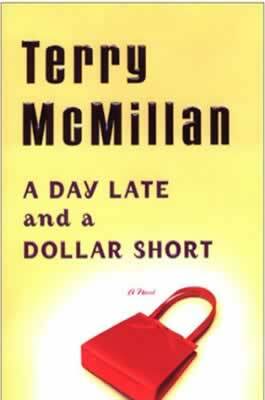 Terry McMillan is the #1 New York Times bestselling author of Waiting to Exhale, How Stella Got Her Groove Back, A Day Late and a Dollar Short, andThe Interruption of Everything and the editor of Breaking Ice: An Anthology of Contemporary African-American Fiction. How Stella Got Her Groove Back (Twentieth Century Fox, 1998); Disappearing Acts (HBO Pictures, 1999); and A Day Late and a Dollar Short (Lifetime, 2014). She lives in California. 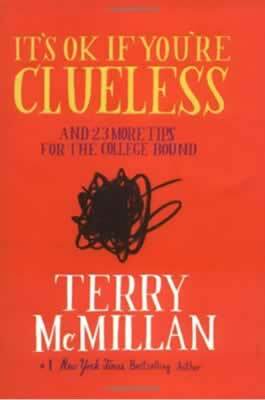 Big-hearted, genuine, and universal, I Almost Forgot About You shows what can happen when you face your fears, take a chance, and open yourself up to life, love, and the possibility of a new direction.It’s everything you’ve always loved about Terry McMillan. Marilyn Grimes is a wife, a mother, a sister, and a daughter. Today, she’s decided to make changes in her life, to do something different. Today, Marilyn Grimes has finally decided to be herself. First, she has to find out who that is. An exuberant return to the four unforgettable heroines of Waiting to Exhale—the novel that changed African American fiction forever. 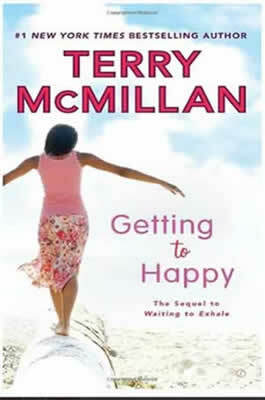 Terry McMillan's Waiting to Exhale was more than just a bestselling novel—its publication was a watershed moment in literary history. 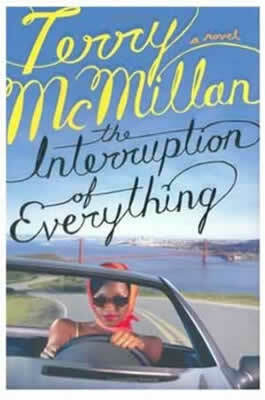 McMillan's sassy and vibrant story about four African American women struggling to find love and their place in the world touched a cultural nerve, inspired a blockbuster film, and generated a devoted audience. 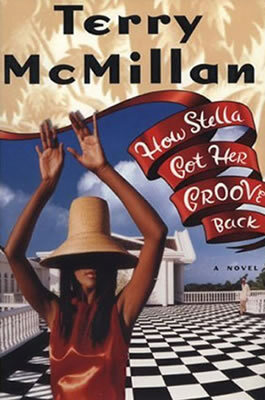 Now, McMillan revisits Savannah, Gloria, Bernadine, and Robin fifteen years later. Each is at her own midlife crossroads: Savannah has awakened to the fact that she's made too many concessions in her marriage, and decides to face life single again—at fifty-one. Bernadine has watched her megadivorce settlement dwindle, been swindled by her husband number two, and conned herself into thinking that a few pills will help distract her from her pain. Robin has an all-American case of shopaholism, while the big dream of her life—to wear a wedding dress—has gone unrealized. And for years, Gloria has taken happiness and security for granted. But being at the wrong place at the wrong time can change everything. All four are learning to heal past hurts and to reclaim their joy and their dreams; but they return to us full of spirit, sass, and faith in one another. They've exhaled: now they are learning to breathe. 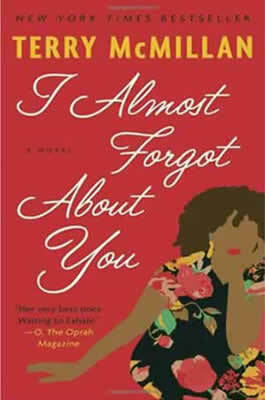 A “funny [and] touching” novel of an African American woman determined to triumph, by the #1 New York Times–bestselling author of Waiting to Exhale (Detroit Free Press). 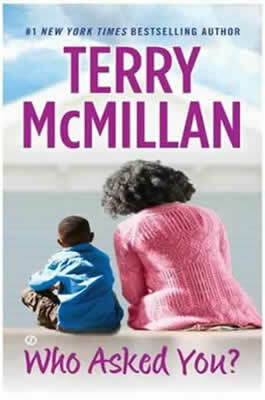 Edited by the critically acclaimed Terry McMillan, the award-winning author of five previous novels and recipient of the Essence Award for Excellence in Literature, this is a striking collection of works from contemporary African-American authors, both established and emerging. This is the first original anthology of African-American writing in over a decade. 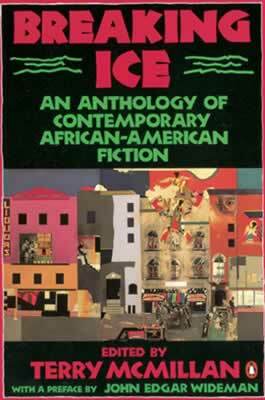 Featuring works by over fifty African-American writers and a preface by John Edgar Wideman, this amazing anthology showcases some of our best contemporary writers, including: Terry McMillan, Clarence Major, Wanda Coleman, Ntozake Shange, John A. Wiliams, Barbara Summers, Ishmael Reed, and Al Young.